OCCUPATION/WORK HISTORY: State Senator for District 8, representing Albany, Corvallis, Millersburg, Philomath, Tangent and unincorporated parts of Linn and Benton counties. She has served in the Legislature since 2005. 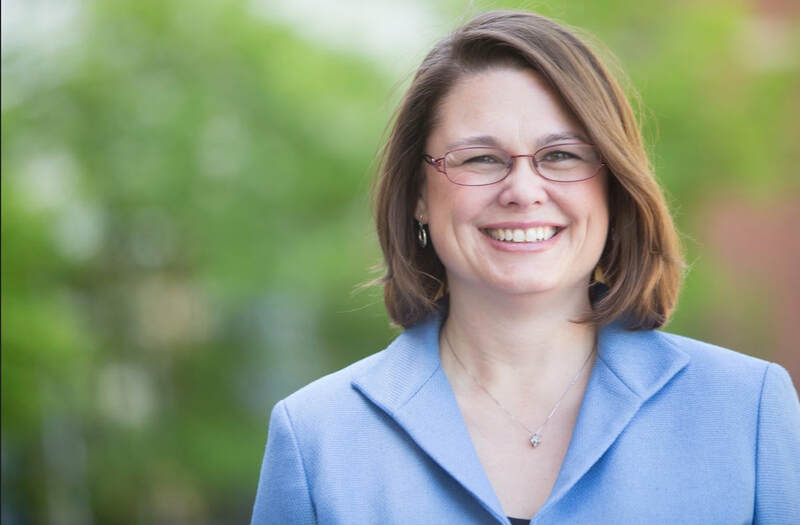 Before her legislative service, she worked as the Children with Disabilities and Family Support coordinator for the Oregon Department of Human Services and as a parent educator for Linn-Benton Community College and the Oregon Parent Training and and Information Center. Gelser is the founder of the FG Syndrome Family Alliance, a non-profit organization serving families and medical professionals around the world touched by this unusual syndrome. PREVIOUS POLITICAL EXPERIENCE: Served on the Corvallis School Board, 2001-05; State Representative, 2005-2015; State Senator, 2015-present. EDUCATION: Bachelor of Arts in history and education from Earlham College in Richmond, Indiana; Master of Arts in Interdisciplinary Studies from Oregon State University.